This page will be updated with information of details of presentations and publications about the programme. Bauld L, Siddiqi K, Walbeek C, Arora M. Reducing Tobacco Harm and Building Research Capacity in Tobacco Control in Africa and South Asia: the New GCRF GROW Programme. 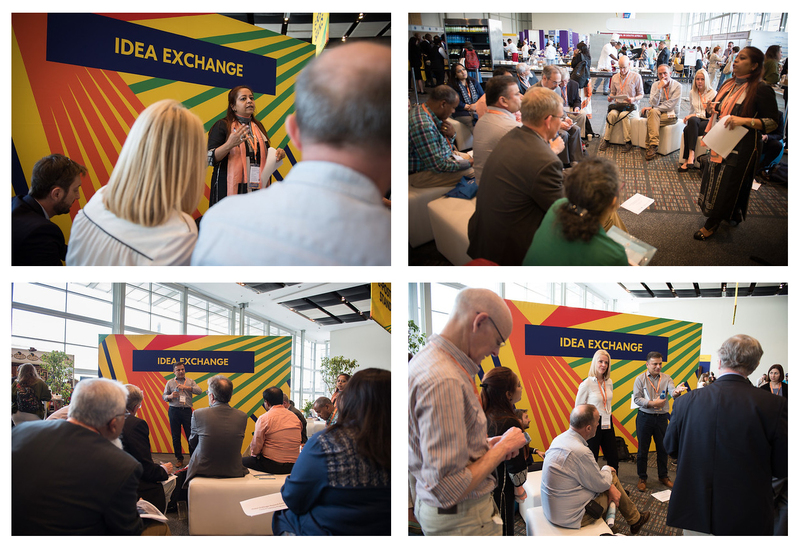 ‘Idea Exchange’ session at: World Conference on Tobacco or Health; 2018 March 7th – 9th; Cape Town, South Africa. Davidson F. The Tobacco Control Capacity Programme: A new GCRF GROW grant. UKCTAS Ten Year Celebration Conference; 2018 July 16th-17th; Nottingham, England. This section will be updated regually as publications are accepted.